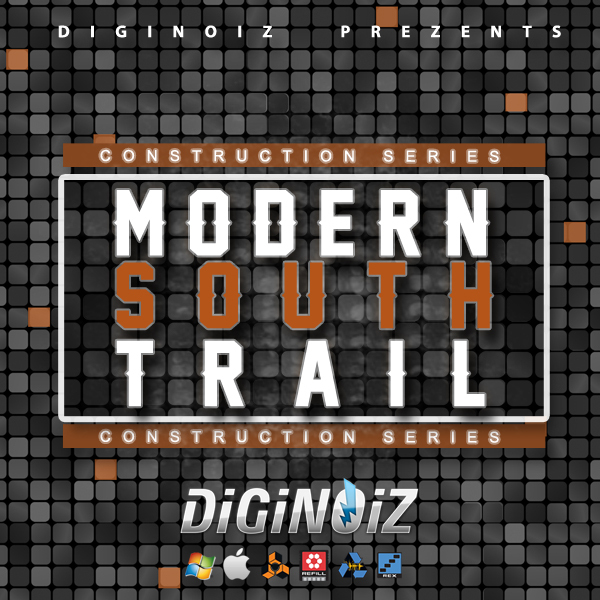 “Southern City Sounds” is a collection of 9 high quality, dark and uncompromising south style construction kits. Inside you will find pieces of southern hood and city vibes that You known from tracks of Your favorite south style artist. 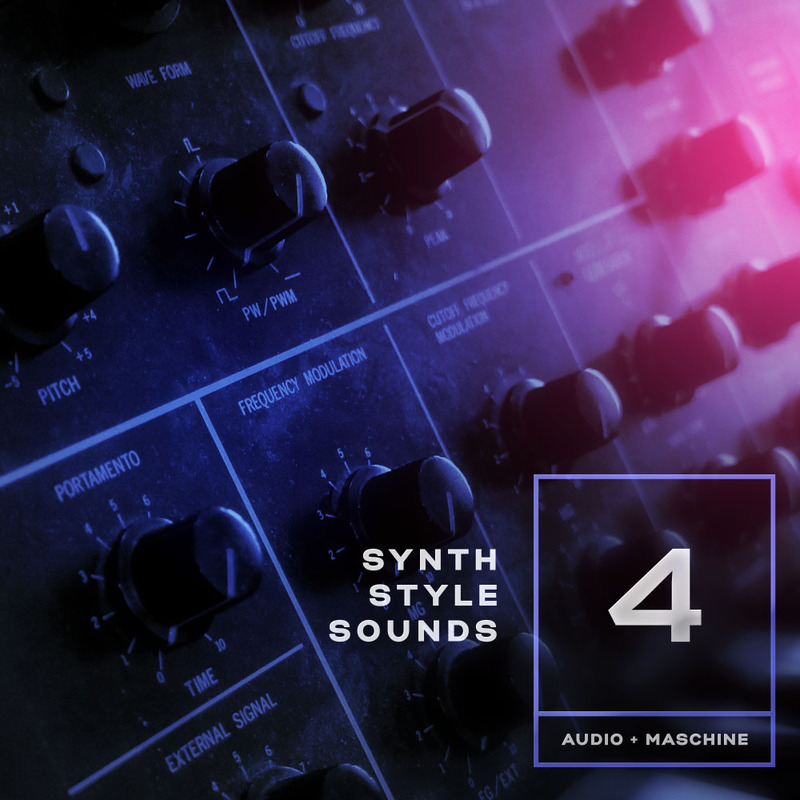 All loops in this pack were created with high quality music gear by professional producers and composers. Tempo and root keys are included to all loops! Have a great time using it! 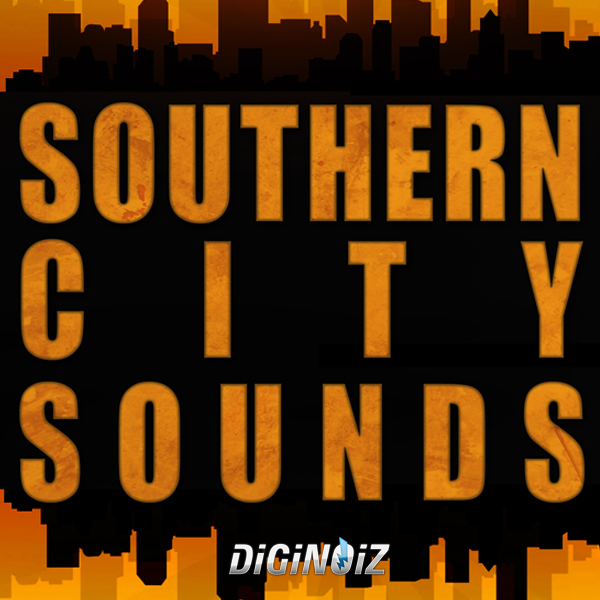 “Southern City Sounds” contains 9 construction kits, over 250 Mb, 131 instrument loops (70-78, and one in 90 BPM) in Dirty South Hip Hop genre. “Southern City Sounds” contains 9 construction kits, 131 loops, over 250 Mb material (24 bit WAV) ready to use in your favorite sampler or sequencer, both hardware and software, including: Logic, GarageBand, Soundtrack, Digital Performer, Sony Acid, Ableton Live, Adobe Audition, Cakewalk Sonar, Pro Tools, Stylus RMX, Emagic EXS24 and many more.